Each lunar month in Hindu calendar has two Chaturthi Tithis. According to Hindu scriptures Chaturthi Tithi(s) belongs to Lord Ganesha. The Chaturthi after Amavasya or new moon during Shukla Paksha is known as Vinayaka Chaturthi and the one after Purnimasi or full moon during Krishna Paksha is known as Sankashti Chaturthi. 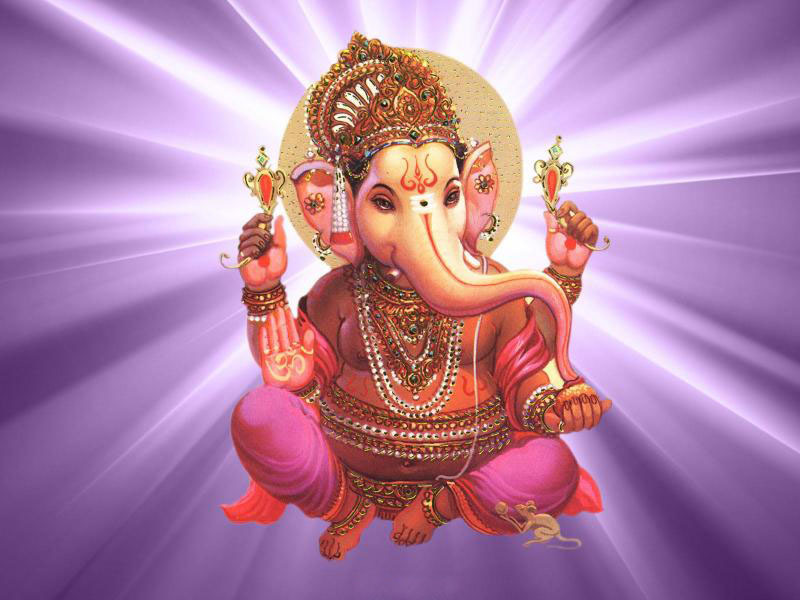 Vinayaka Chaturthi is also known as Varad Vinayaka Chaturthi. Varad means “asking God to fulfill any desire one has”. Lord Ganesha blesses devotees with wisdom and patience who observe this fast. The wisdom and patience are two virtues whose significance is known to human kind since ages. Anyone who possesses these virtues can progress in life and can achieve whatever one desires.